Start taking classes at Black Lotus Gym and other studios! Black Lotus Gym is a fitness family! They welcome all and any who are looking to better themselves physically and mentally! They offer functional fitness / cardio conditioning classes such as 30MIN Kickboxing and 30MIN H.I.I.T (High Intensity Interval Training). For those who are looking for more of a combination build up, they offer 60MIN kickboxing as well. All classes are designed to be FUN, SAFE and a KILLER WORKOUT! Visit their location, website or give them a call if you have any questions! Bring a towel if you plan on taking the high interval classes, sweat is all a part of working out and burning fat. Kickboxing classes require hand wraps and gloves. A limited amount of loaner gloves are available, hand wraps must be brought or purchased at locations. We offer gear for sale at location. No shoes on mat space, student may wear socks but best results are achieved without shoes. 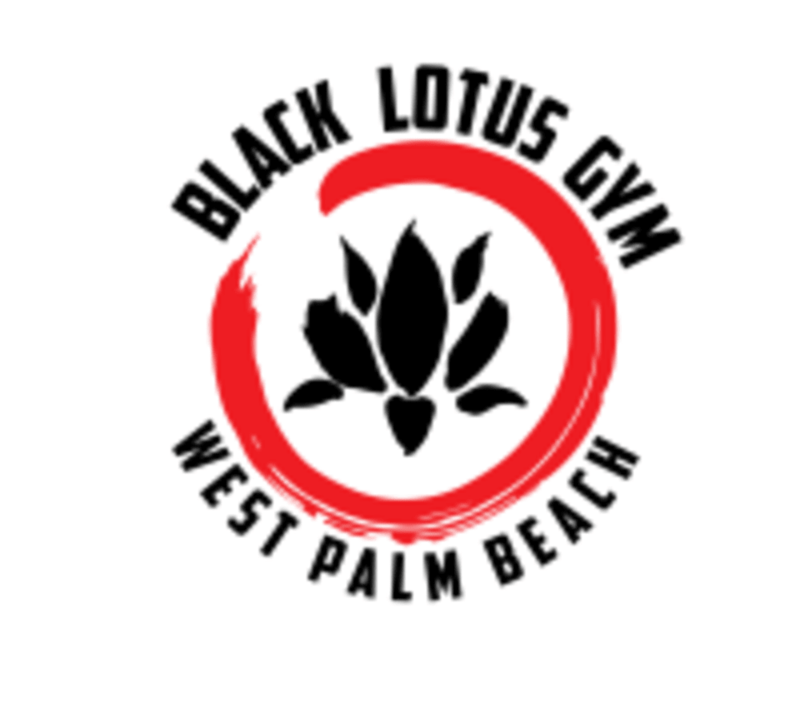 Black Lotus Gym - West Palm Beach is located inside the Downtown Wellness Center by the corner of Lake Avenue and Federal Highway - next to WellsFargo Bank.